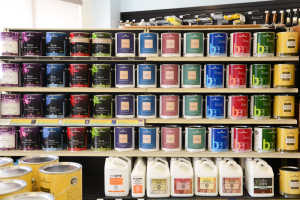 PG Paint & Design your Local Ottawa House Painters, independently owned and operated has been in painting business for over 30 years. 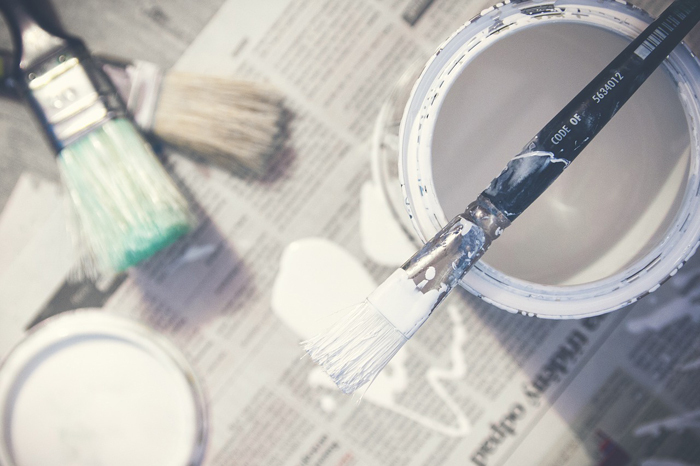 We believe that our success has been greatly part of the satisfied clients, our reputation for perfectionism and the use of high quality paints, such as Benjamin Moore. We believe the paint quality really does matter. 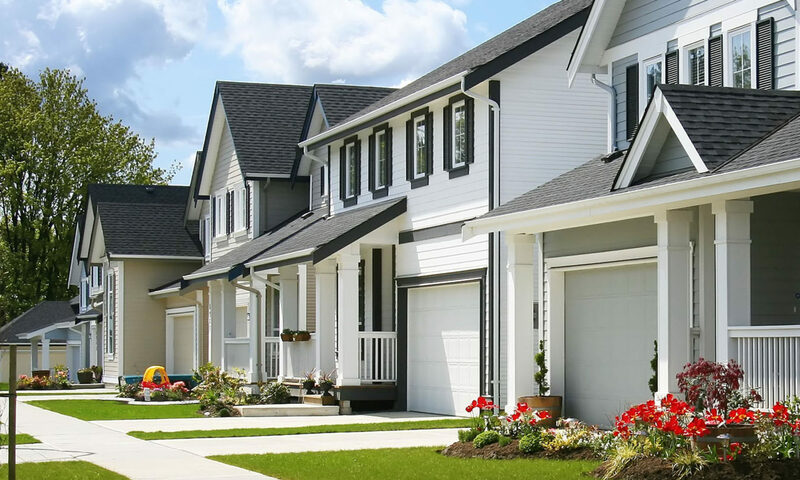 You may be convinced to buy the all in one types of paints, believing that will complete your home painting project faster, easier and least expensively. Not necessarily so. 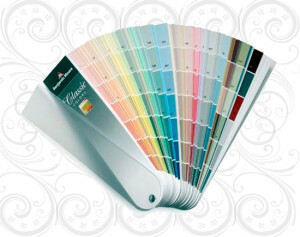 We work with many of the lines in the Benjamin Moore Paints because we believe in the product. We trust it to be the best to apply in your home or office. It’s durability, ease of application and coverage, makes for the most professional paint job. It’s an easy paint for washing away scuff marks, crayons etc. It’s the best to use in any painting of your house. Benjamin Moore Paints has been around since 1883, with a small business venture from one of the Moore Brothers, Benjamin who developed one of the first wall coatings as referred to back then. He called it Calsom Finish. Nine years later he refined that original Calsom Finish and introduced Muresco – which was unique for that period of time. It was used for wall and ceiling finishes. Through the years they’ve continued to innovate and introduce new and better products of which we’ve all come to know today. They’re paint products are so many now and of high quality LOW or NO VOC like the Natura Line , environmentally friendly and safe for anyone. You can trust Benjamin Moore’s green promise to be environmentally safe. We’ve often used the higher end products of Benjamin Moore as per clients request and they cannot believe that we were even in there painting. There is no odor, no fumes and no eye stinging. It’s a safe product to use and we really enjoy working with such a premium product line.